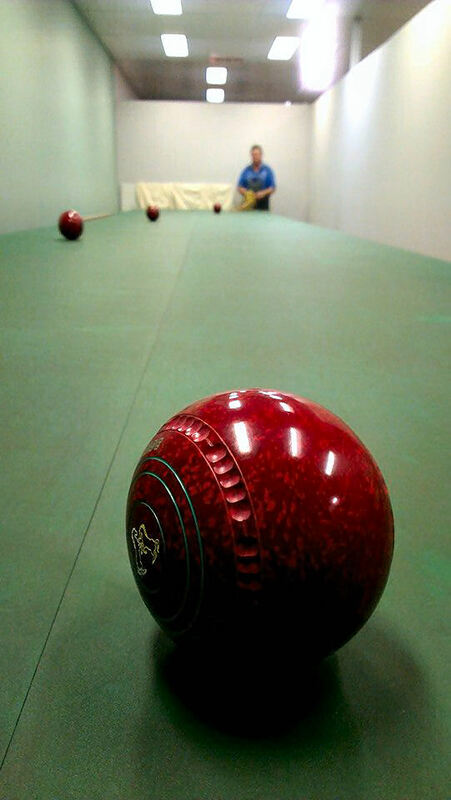 A licensed “World Bowls Tester” can test, repair and refurbish your bowls. Please note: Polishing of bowls will not remove scratches or chip. If bias is illegal and cannot be altered then the stamp will be cancelled and testing charges will apply. Depending on the work load, turn around time is normally 2 to 5 days. YOU MUST MAKE AN APPOINTMENT by phoning 03 54437133. 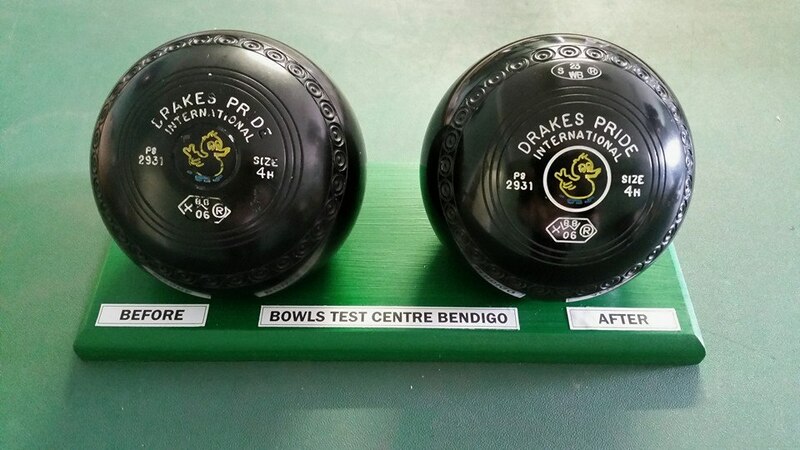 If you are in Bendigo for the day and your bowls do not need painting you can drop them off before 10am and pick them up at 4pm. Attn: Greg Sherman, The Bowling Arm, 12 B Nolan Street, Bendigo, Vic 3550.